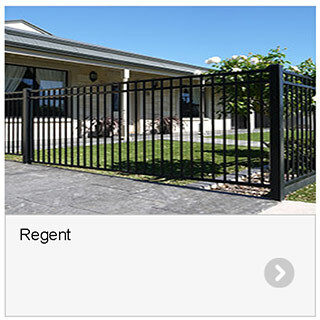 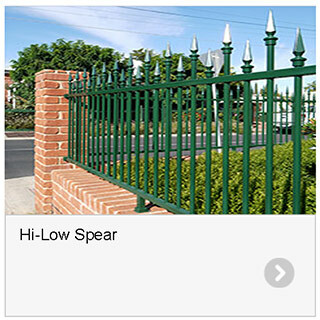 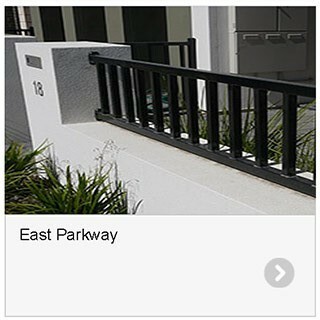 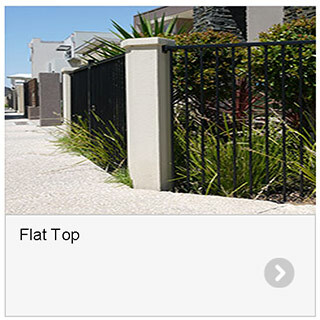 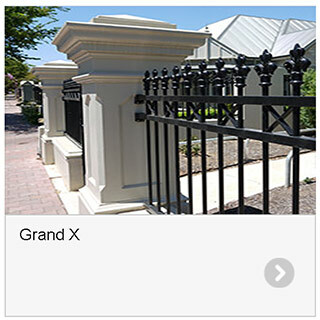 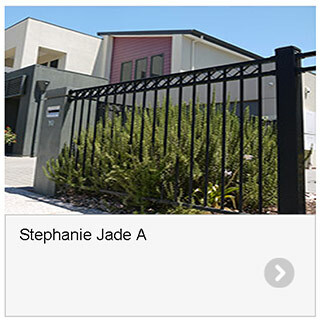 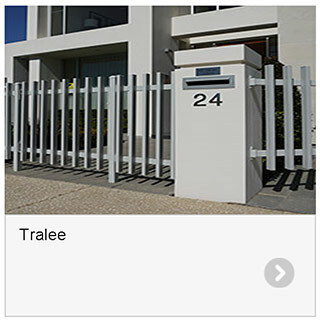 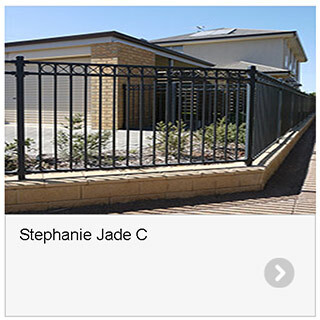 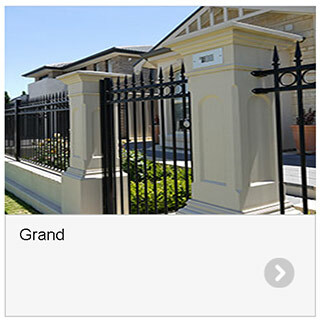 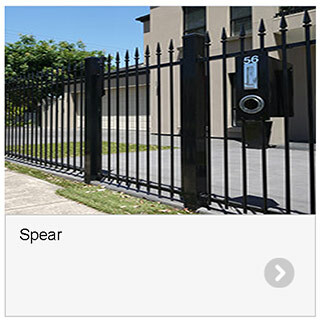 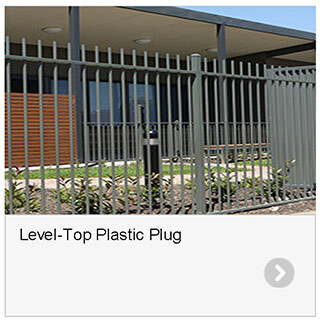 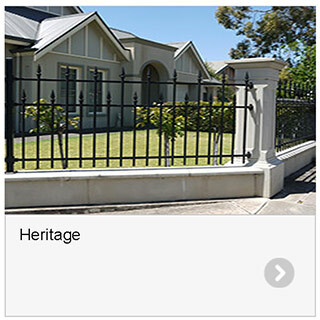 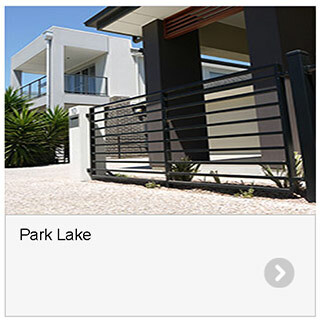 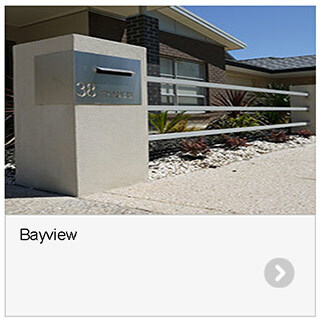 The extensive Broadview Fencing tubular range provides a distinct and elegant approach for a wide range of applications essential for the security and style to many homes, gardens, swimming pools and public spaces around Adelaide & South Australia. 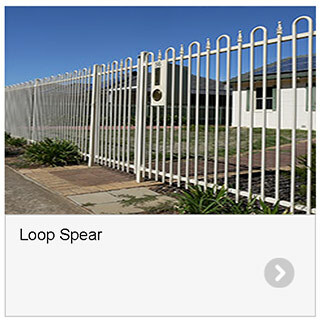 Our tubular fencing range is an economical and durable design style that can seamlessly blend into any surrounding environment. 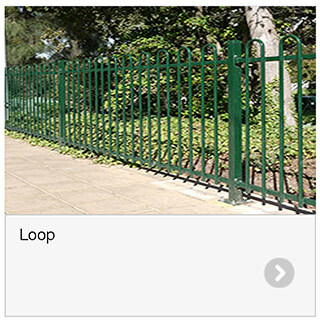 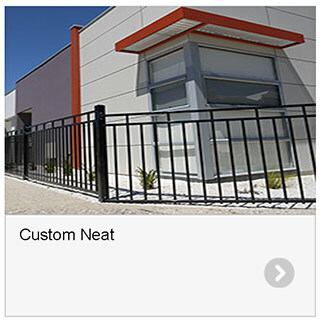 We custom make every individual tubular fence to your desired height and width ensuring that the panels, personal access and sliding gates meet your requirements. 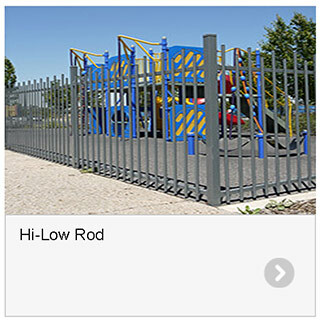  Broadview Fencing manufacture our tubular fencing range using galvanised steel which is welded together using silicon bronze. 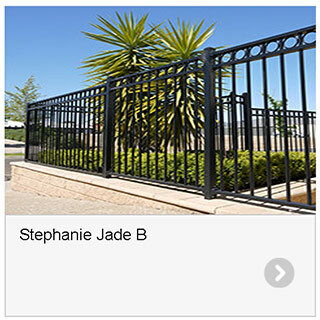 The process is completed with a powder coated finish; there is a look for every individual and setting from our extensive range of colours to choose from.